" Highlands Hammock State Park "
One of Florida´s oldest parks, opening to the public in 1931, this park was established when local citizens came together to promote the hammock as a candidate for national park status. During the Great Depression, just prior to World War II, the Civilian Conservation Corps (CCC) developed additional park facilities and the beginnings of a botanical garden. Many visitors enjoy bicycling the scenic 3-mile loop drive or hiking along the park´s nine trails. An elevated boardwalk traverses an old-growth cypress swamp. Picnicking is another popular activity as are ranger-guided tours of the park. 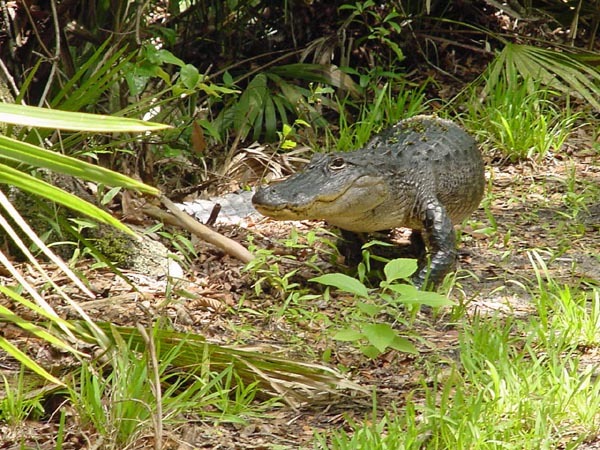 Highlands Hammock offers a full-facility campground, as well as a youth/group tent campground. A recreation hall is available for rental, as are several picnic pavilions. A museum showcasing the history of the CCC is open 9:30 a.m. - 3:30 p.m. Located on County Road 634, four miles west of Sebring. Check Out What People Are Saying About The Park! We took the "tram tour" 2 different trips and each time learned something new about this park and about Florida flora and fauna and animals, birds, etc. All of the commentators were well informed and loved what they do and it was evident and enjoyable to listen to them explain the park. Take the time to also visit the restaurant for wild orange ice cream or pie and the museum. Worth the time it takes to explore!!!! Our Meet and greet is on Friday night at 7:00pm. On Saturday night join the potluck party. 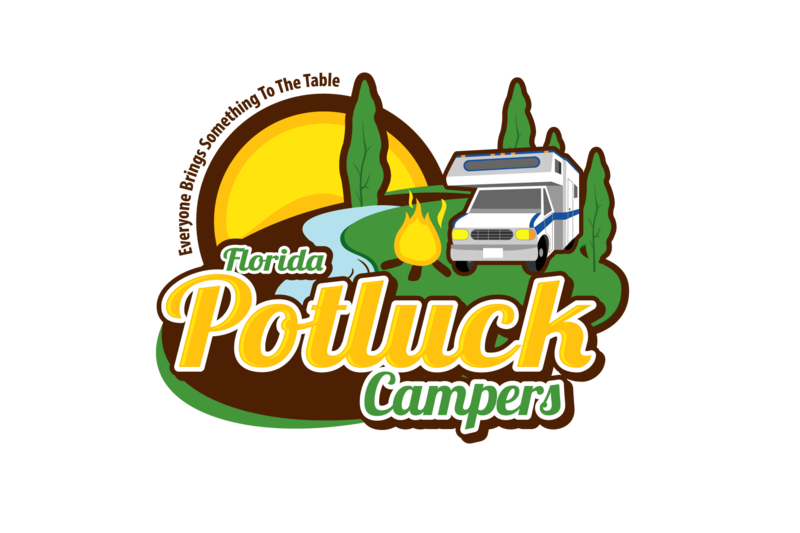 You will receive an email one week before the camp-out with info on what site in the campground the meet & greet will be taking place along with the theme of the Saturday night potluck. Friday night at the meet & greet we gather around the campfire for some coffee, desserts and good conversations. We look forward to meeting you! !